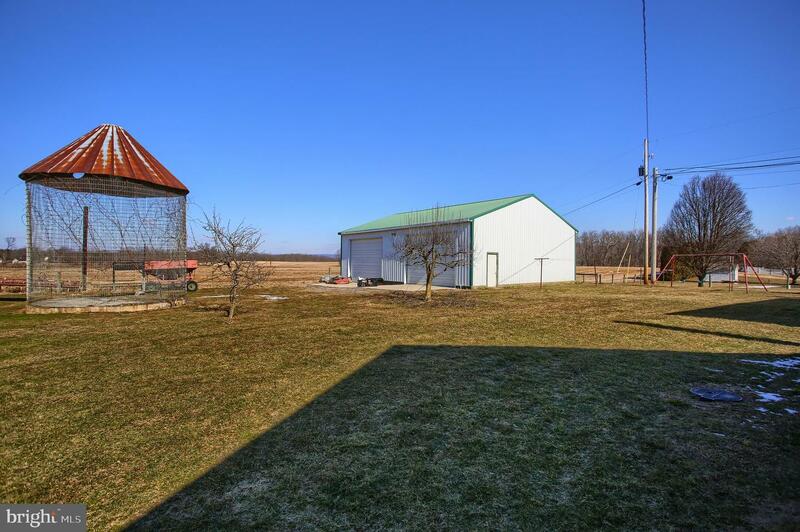 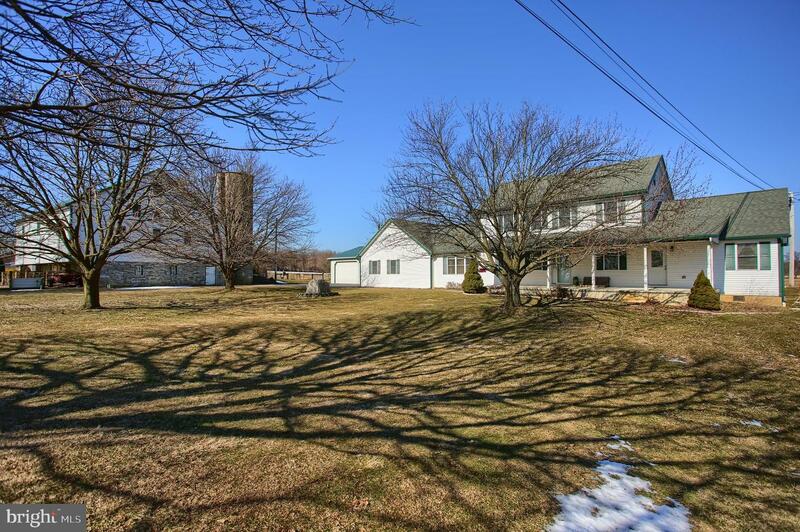 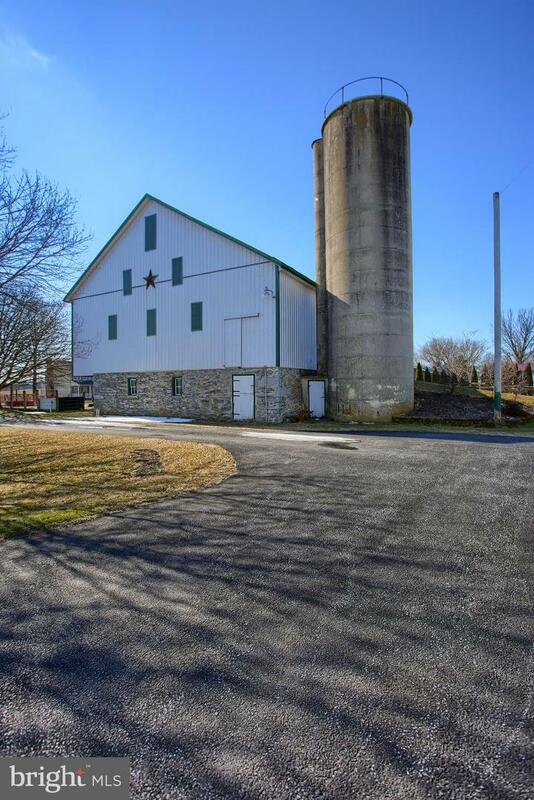 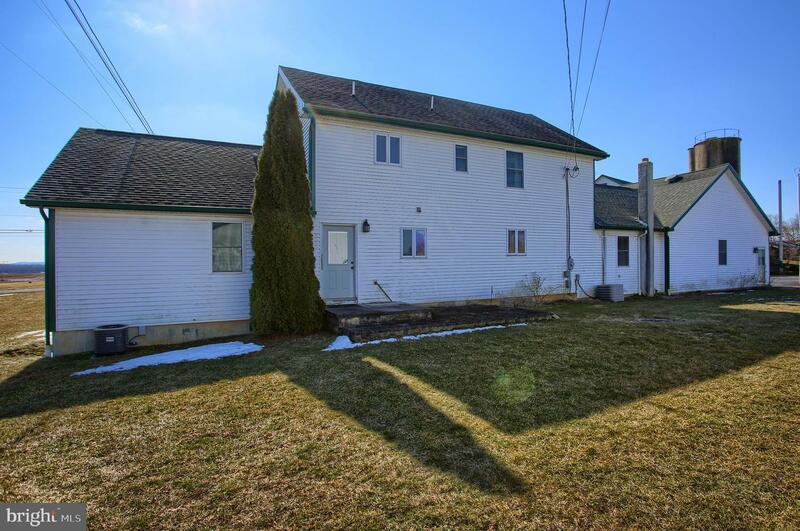 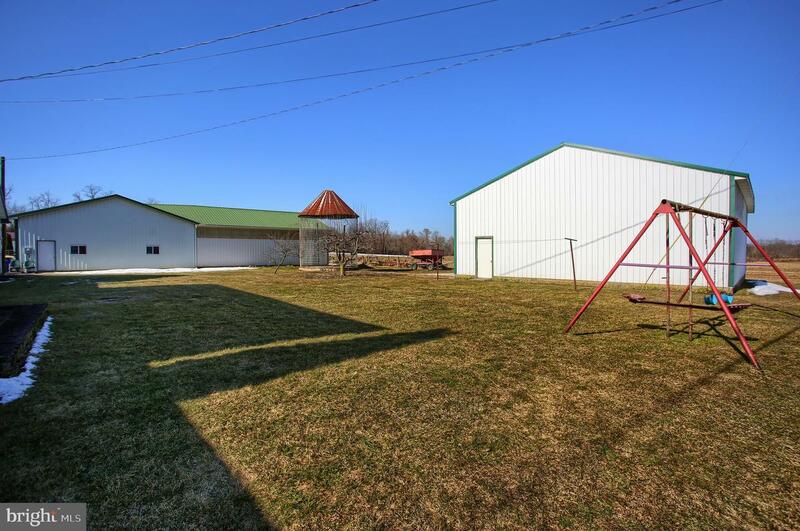 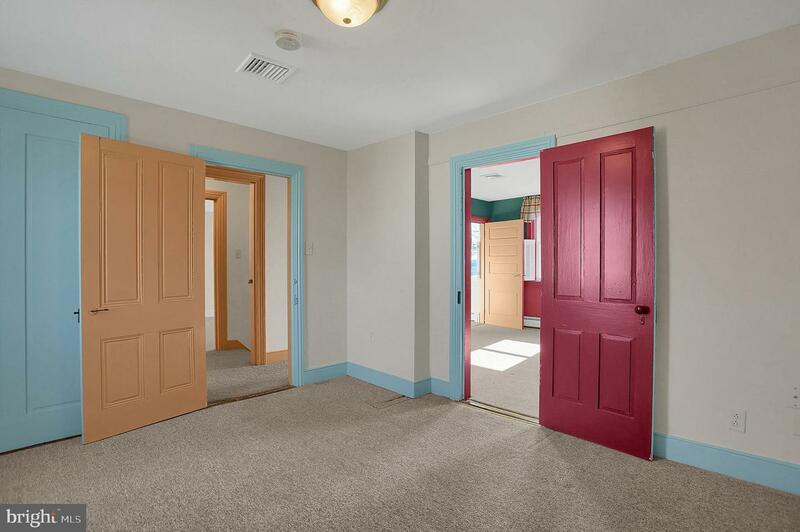 All the character and space you would expect in this lovely updated farmhouse on 42 acres. 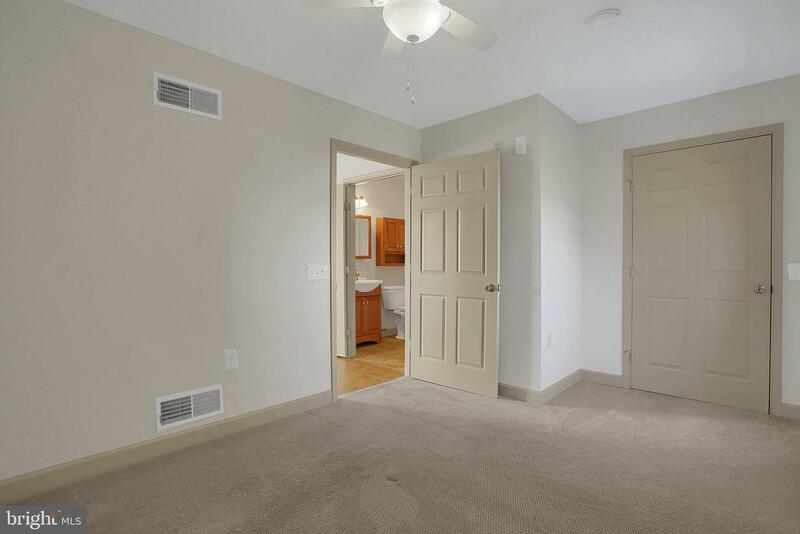 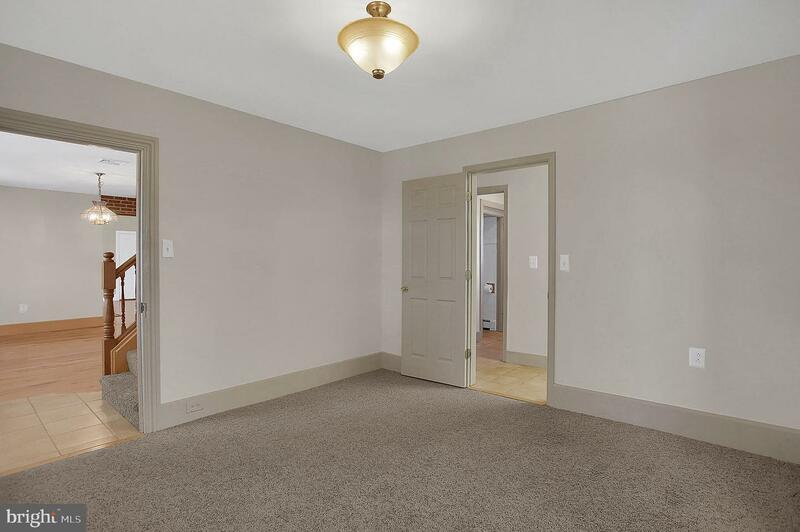 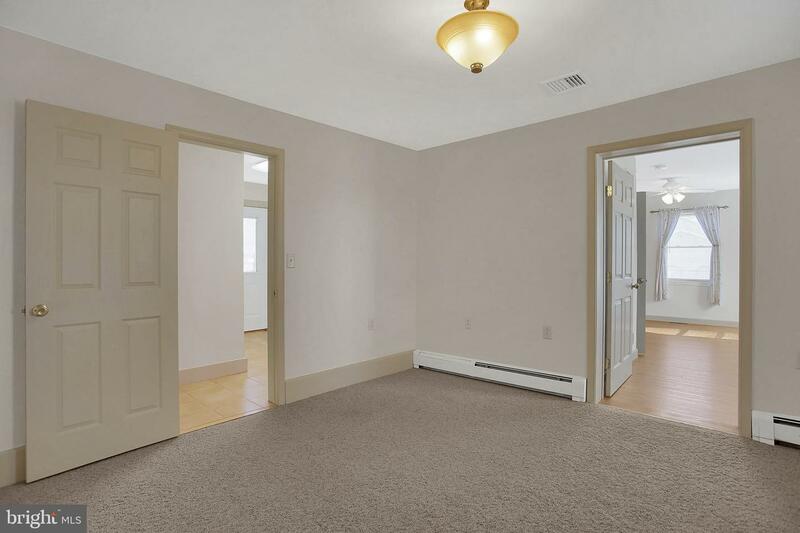 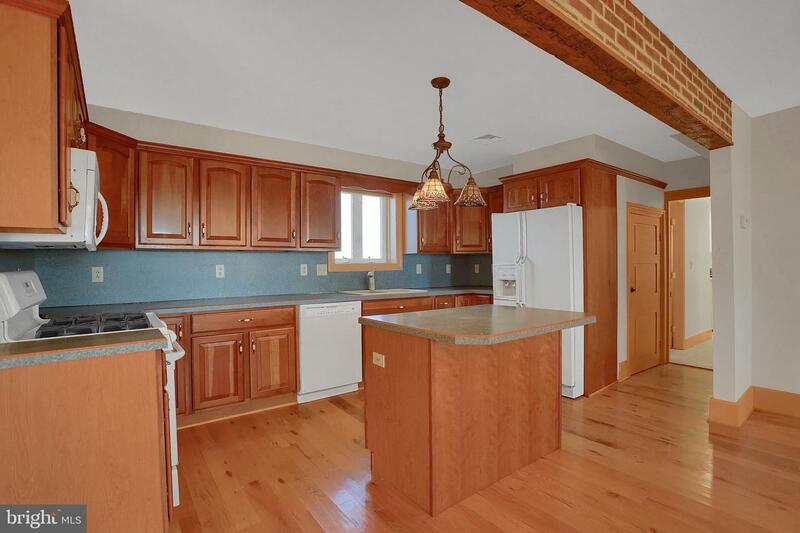 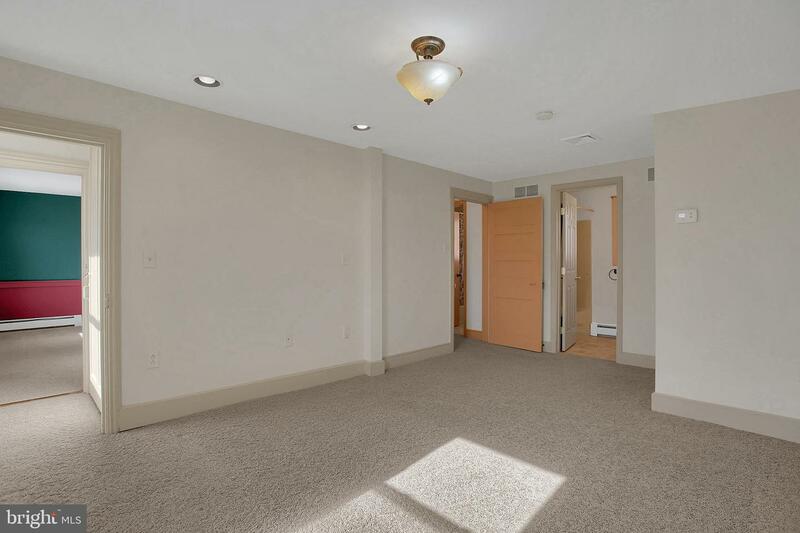 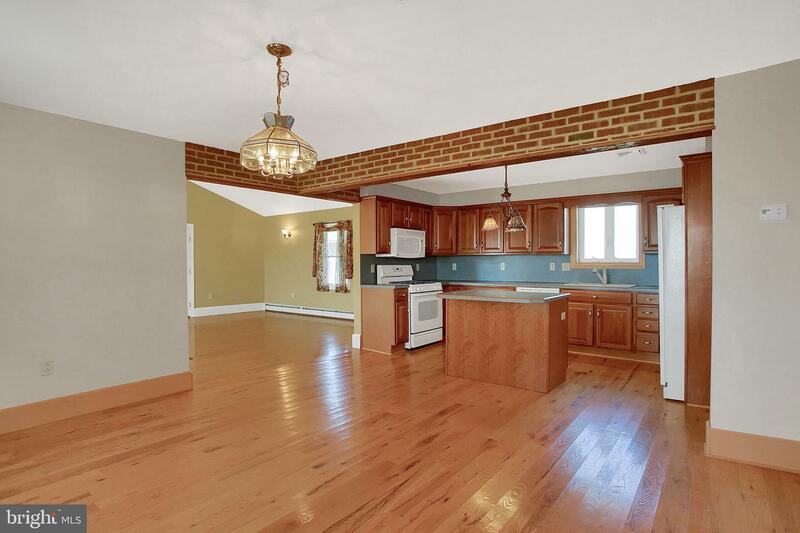 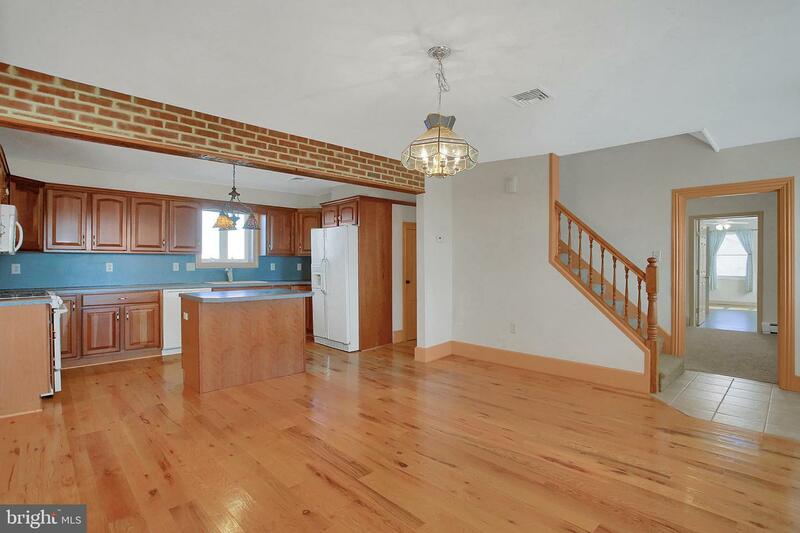 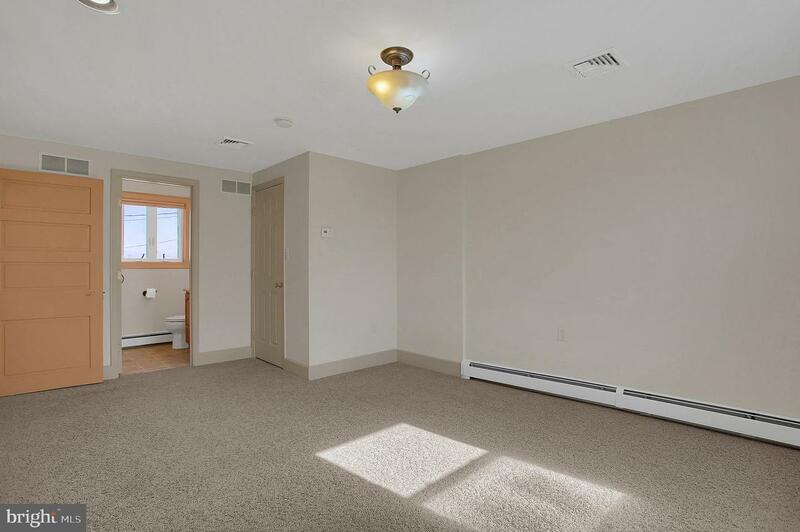 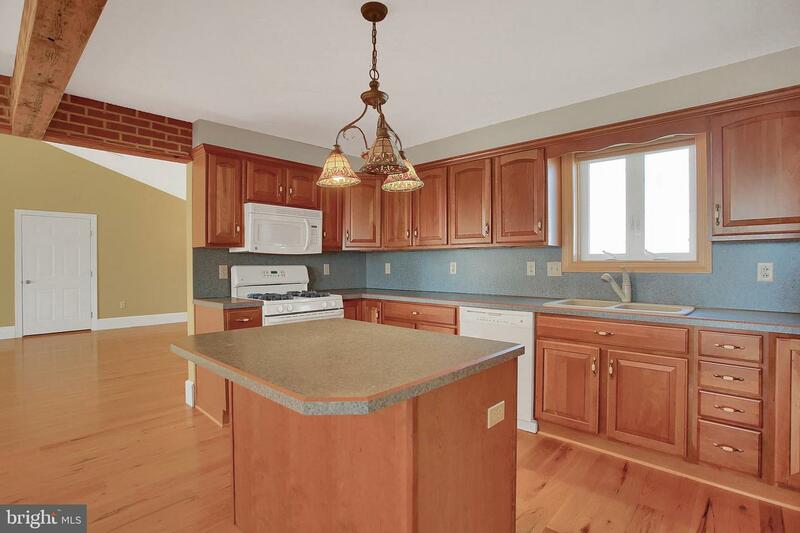 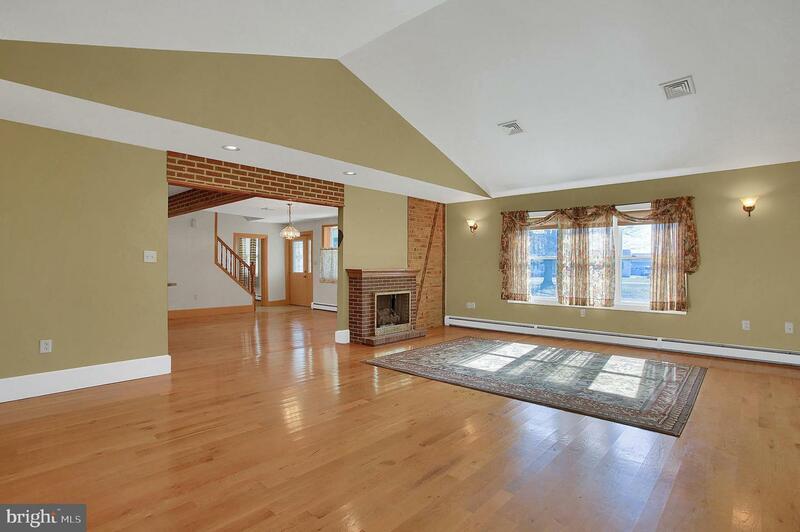 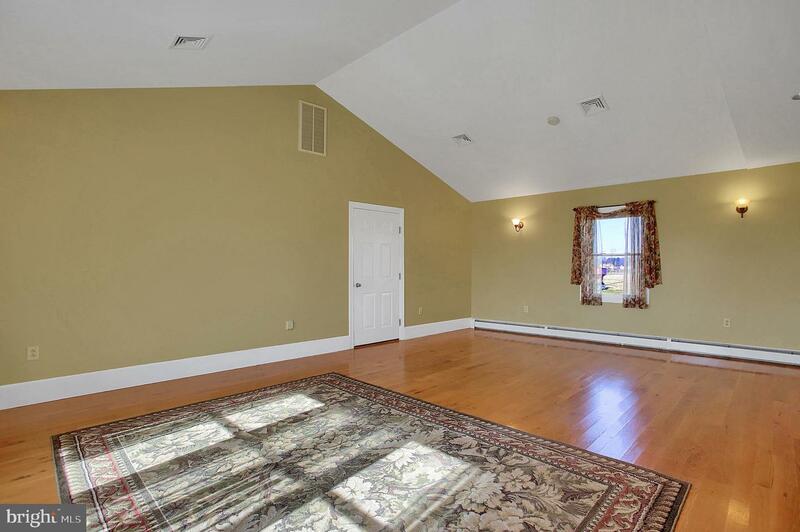 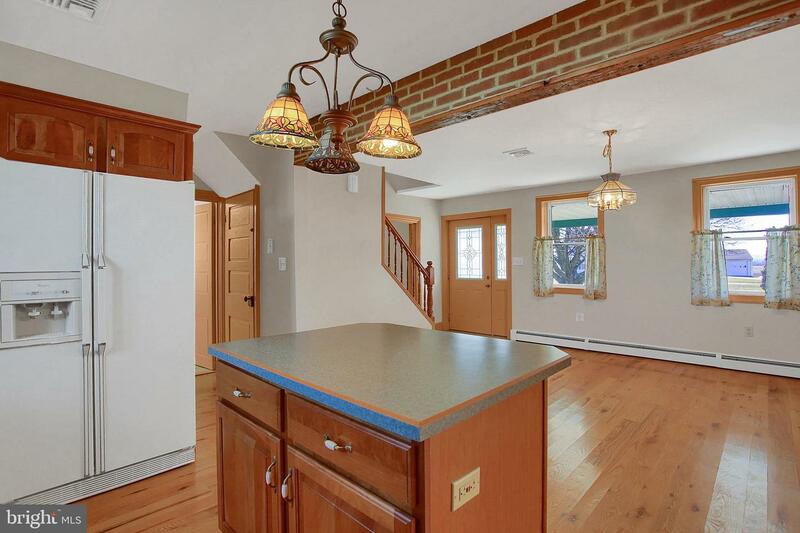 Beautiful hardwood flooring, incredible family room with brick fireplace. 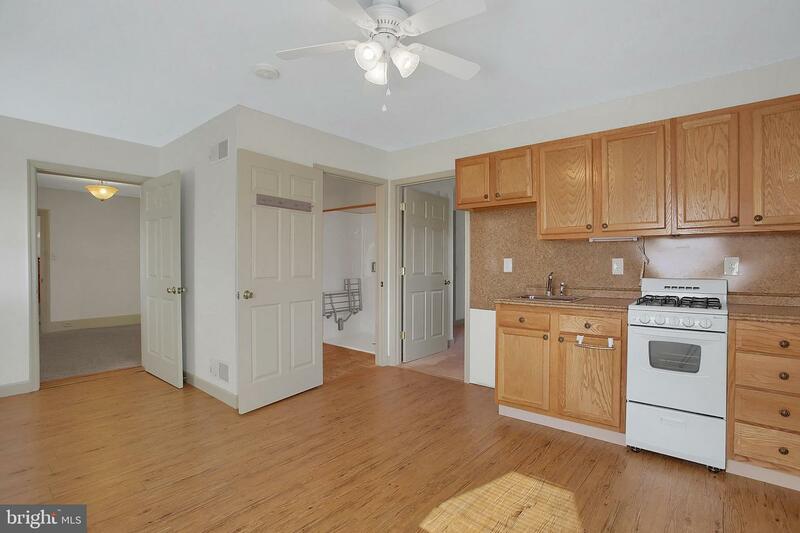 In law suite with full kitchen. 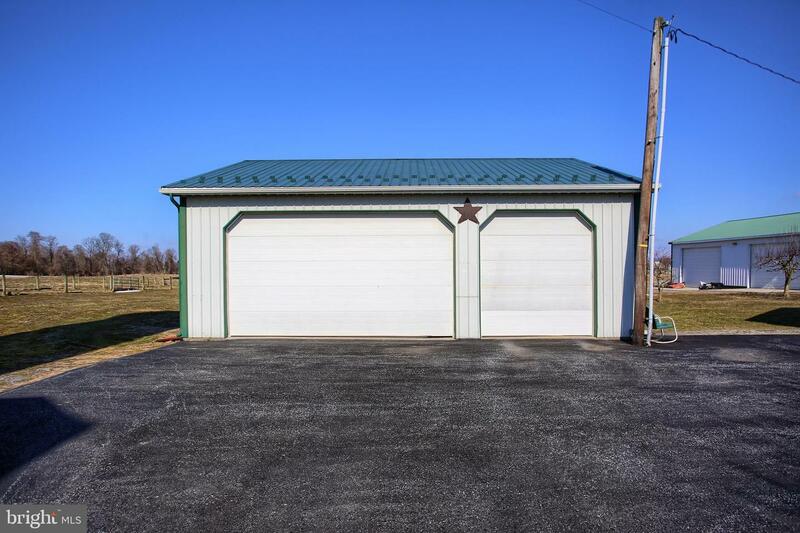 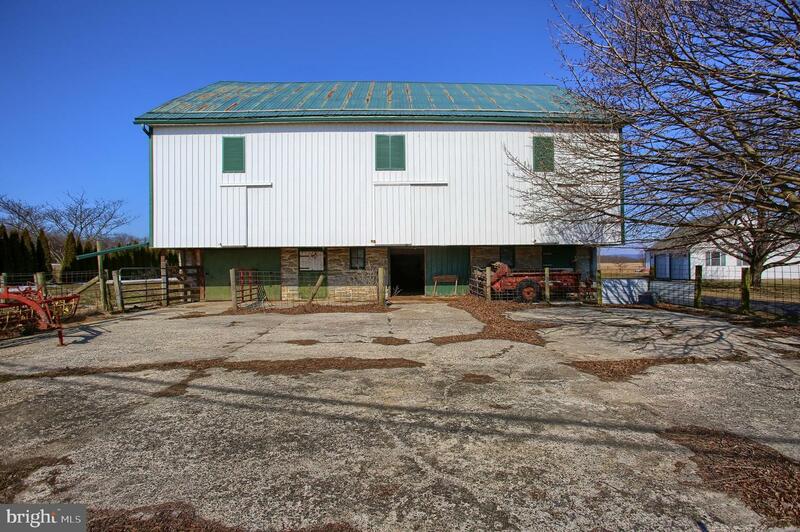 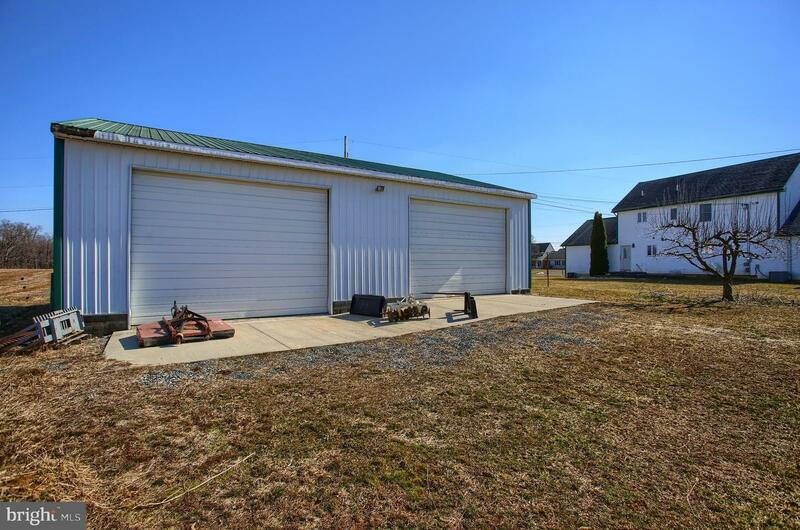 Original bank barn, 30x50 equipment shed, 3 car detached garage. 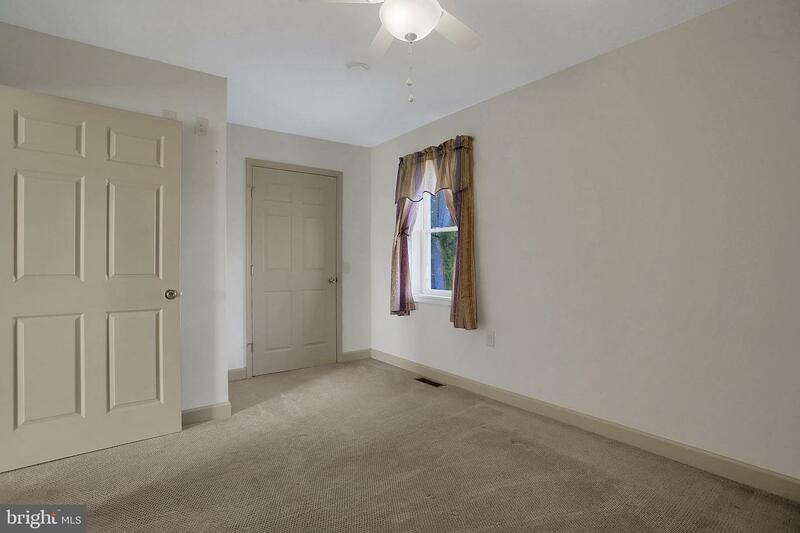 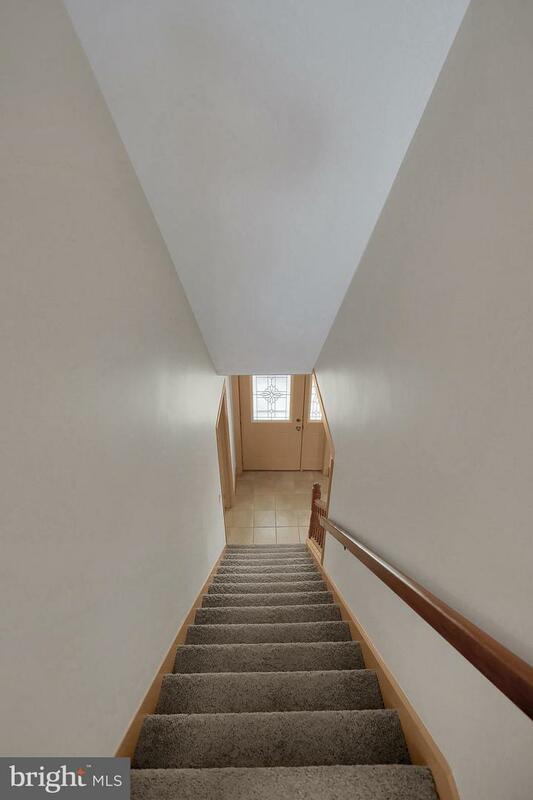 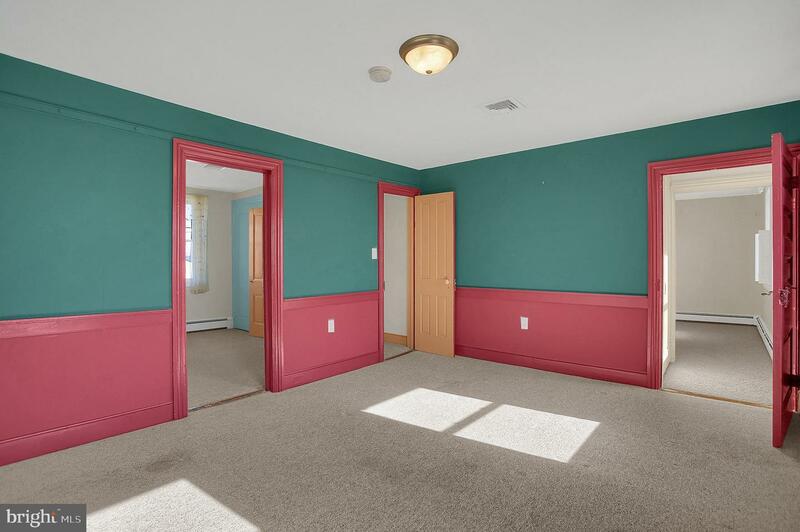 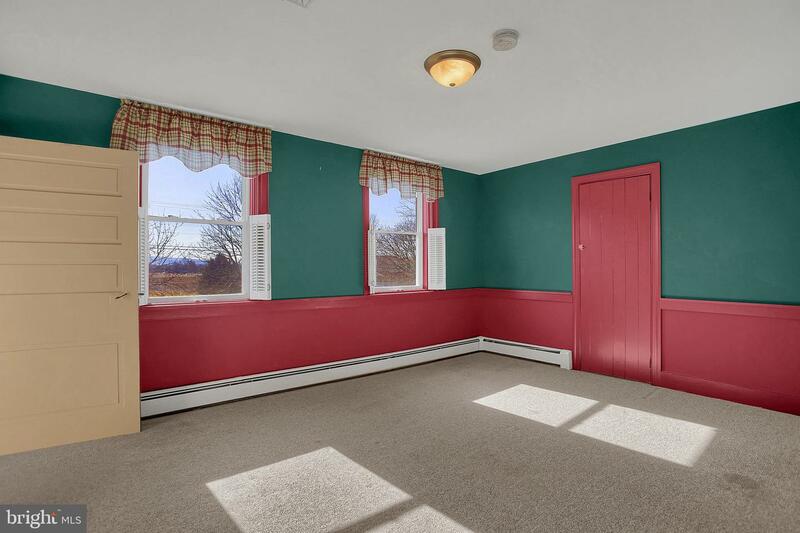 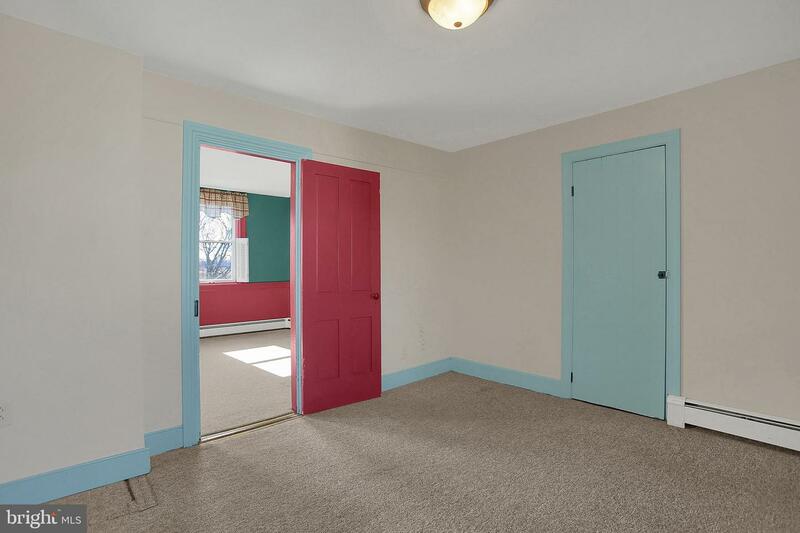 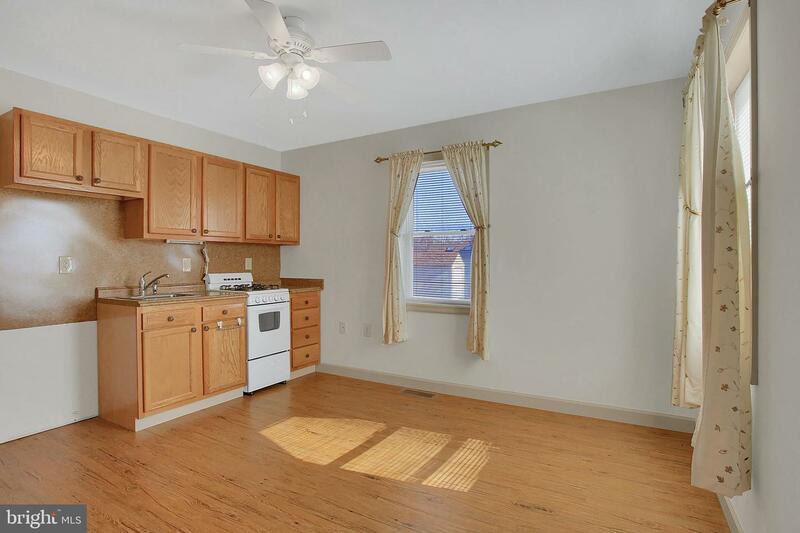 Well maintained and move in ready.